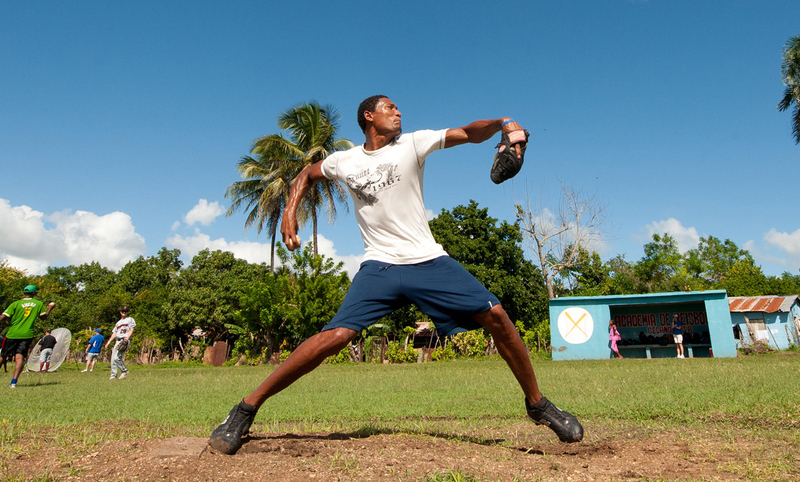 Over 200 men meet in the Dominican Republic for an incredible time of ministry and baseball. November Baseball Outreach allows men from all walks of life the chance to use baseball as a platform for sharing the Gospel. Professional baseball players like Mariano Rivera, Andy Pettite, Nelson Cruz, and Andy Benes, have joined us in past trips. You don’t want to miss this opportunity to serve God and play the sport you love. Meals, lodging, ground transportation, translators, insurance, ministry setup and trip coordinator. Airfare is not included.